Starting from $99.00 a night. Unit 7717 is an amazing property at Phoenix VII. 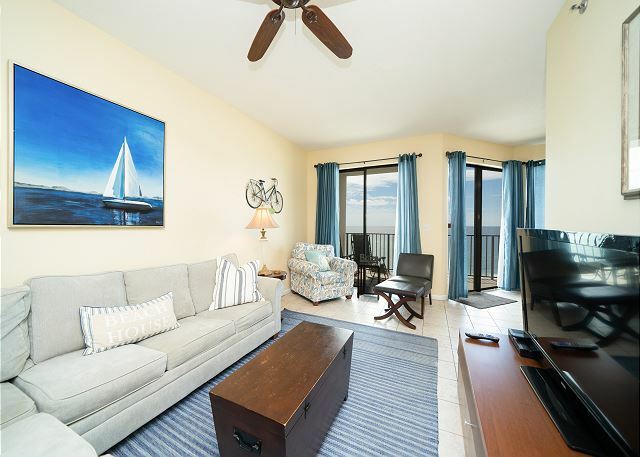 It is the perfect home away from home for a family or group of 8 people whom love the beach and like to stay somewhere clean, fun, and relaxing. 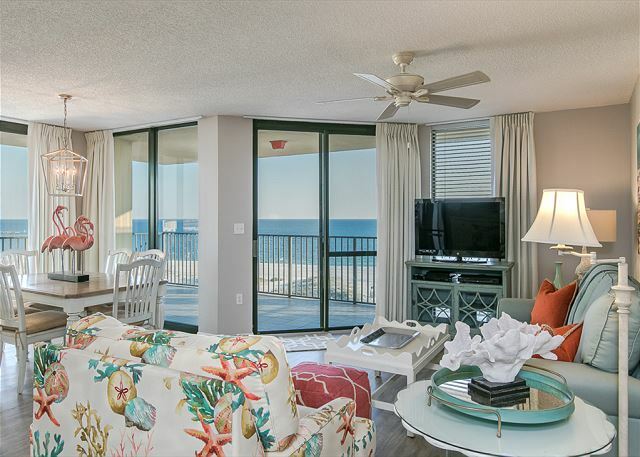 Phoenix VII is located in Orange Beach on the gorgeous Gulf! Great direct beach-front Penthouse unit sleeps 4 with one bedroom with king bed and a queen sofa sleeper with large walk-out deck.